Enjoy a wonderful ski holiday in the elegant 4 star plus Hotel Norica, which boasts a wonderful location in the centre of Bad Hofgastein. 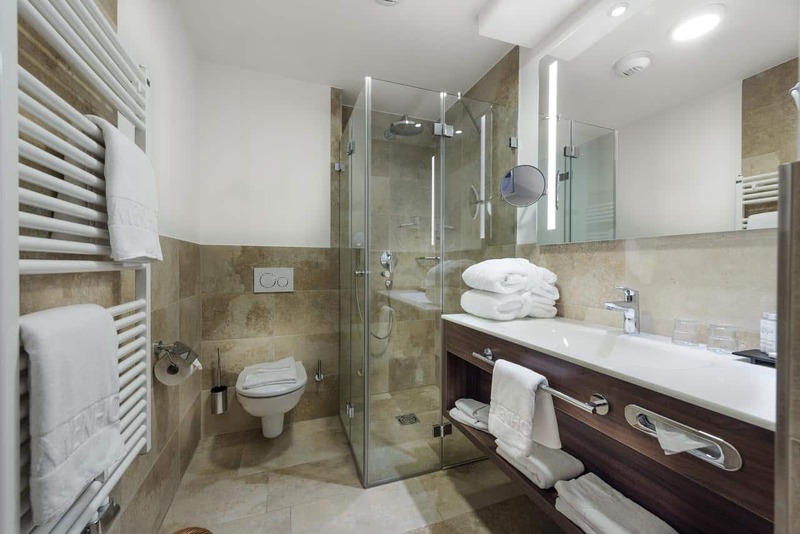 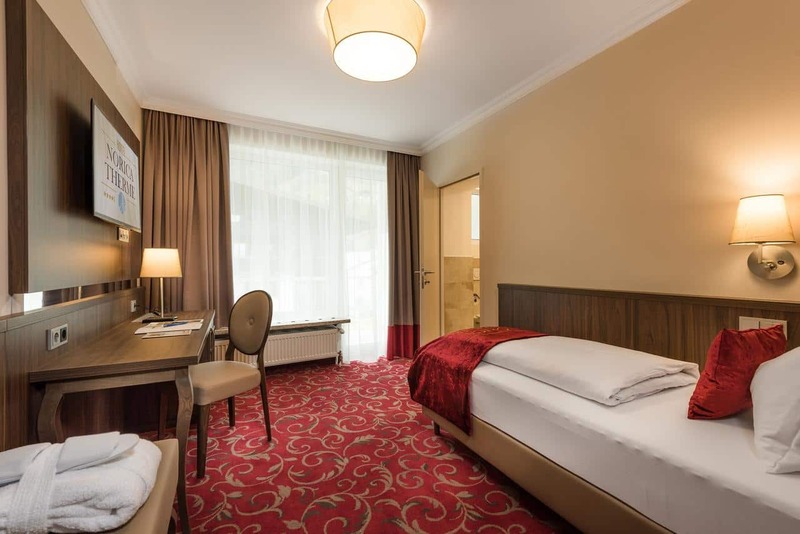 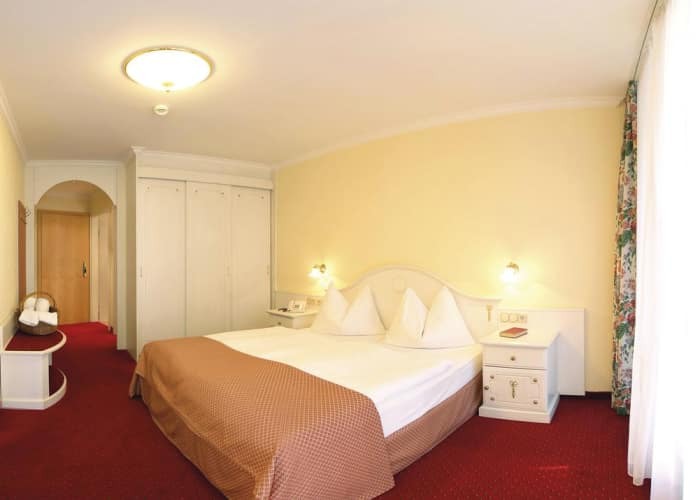 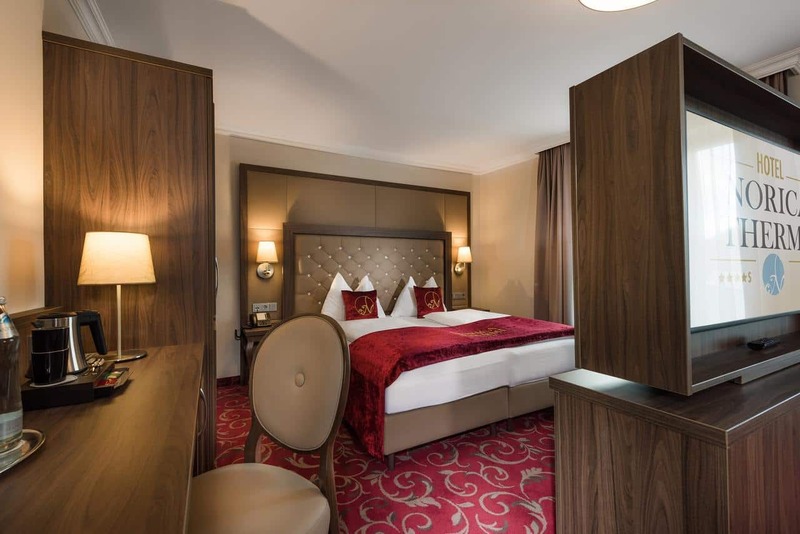 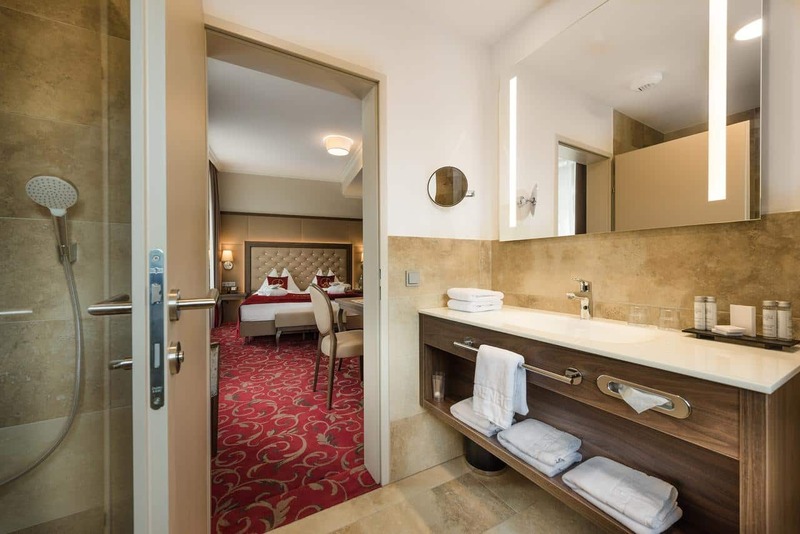 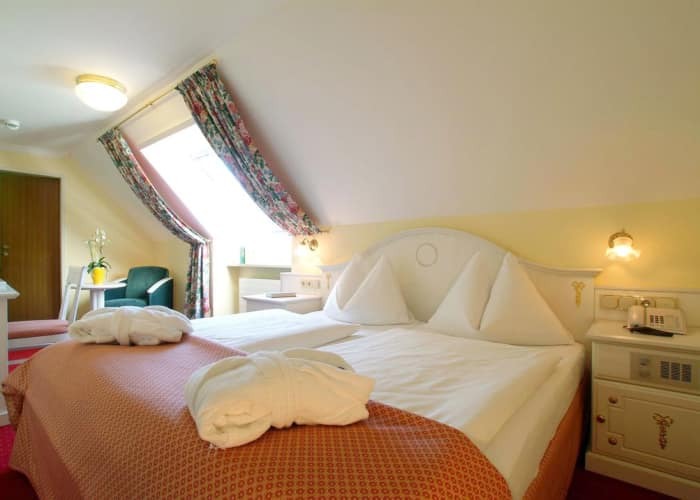 The rooms in the stunning Hotel Norica are spacious and luxurious, and the facilities are superior. 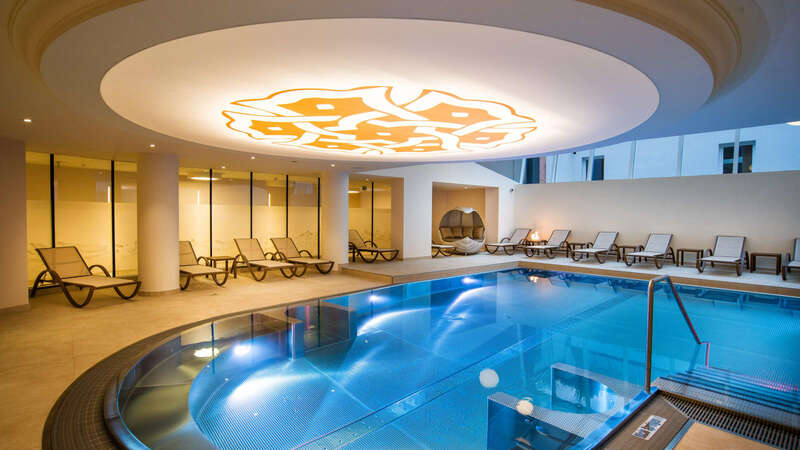 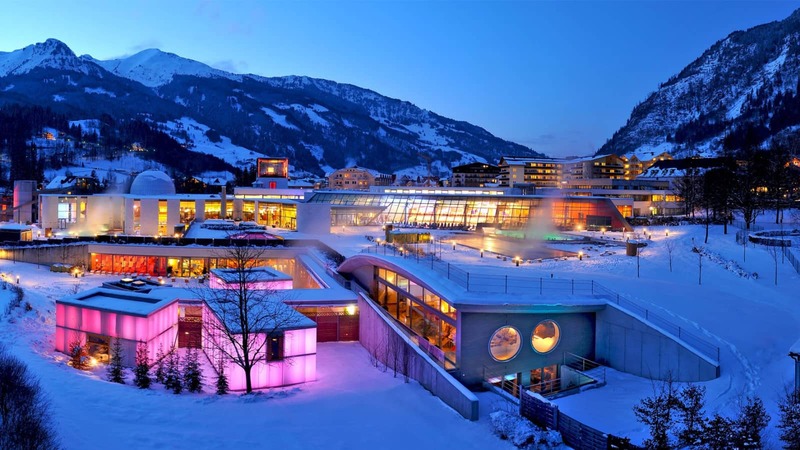 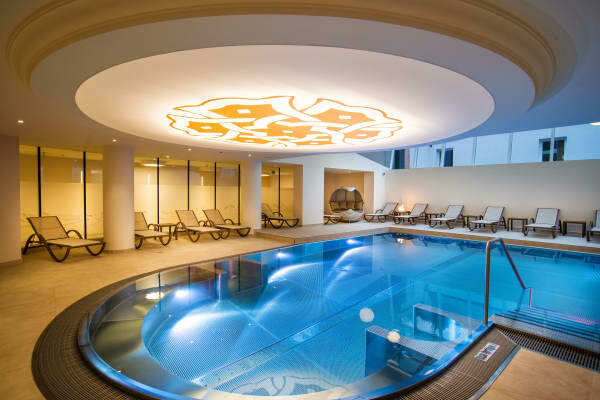 A main attraction of the hotel is its connection to the world-class Alpentherme Thermal Spa. 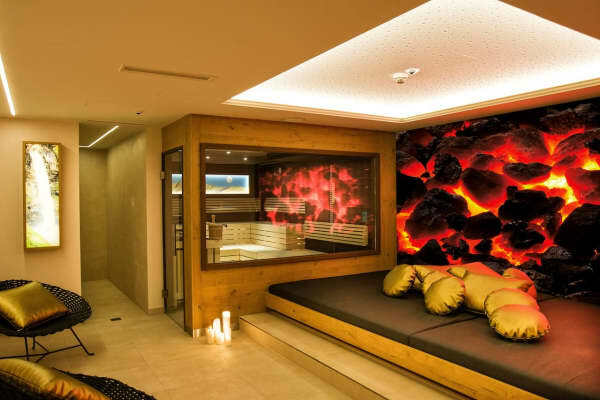 Guests have free entrance to this wonderful facility through an underground tunnel. 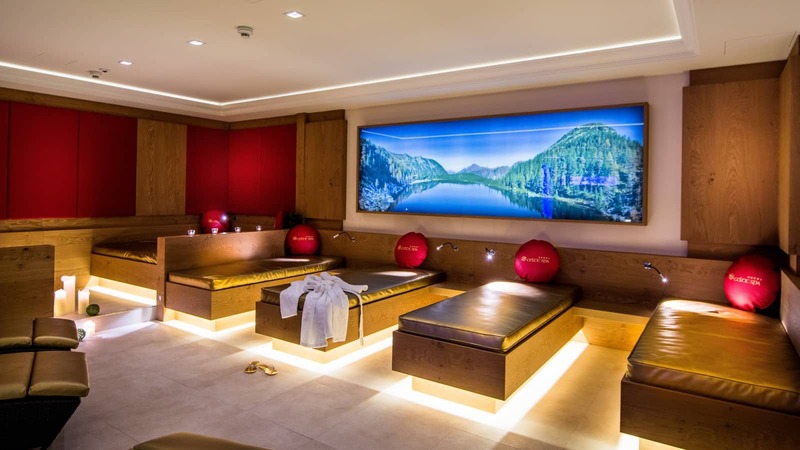 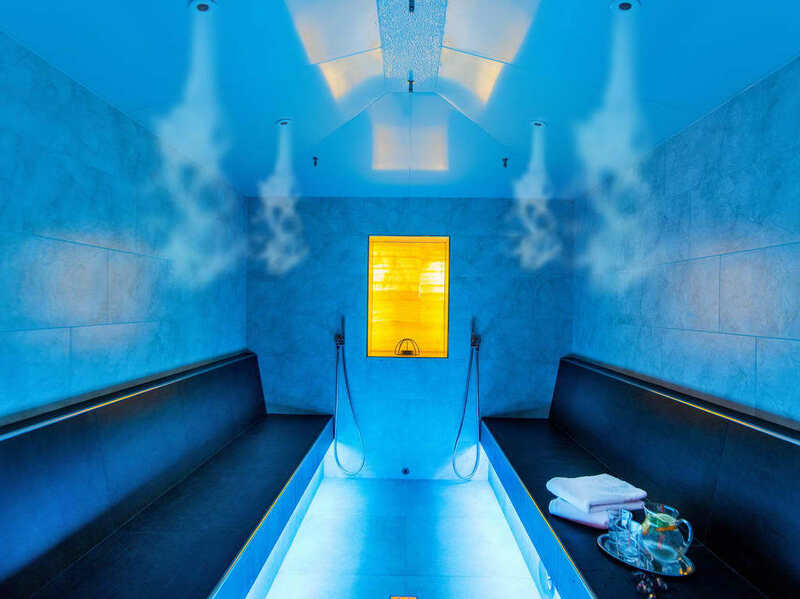 The in-house Celtic Spa includes a stunning indoor pool with massage jets, a number of saunas, an infrared cabin, a relaxation area and more. 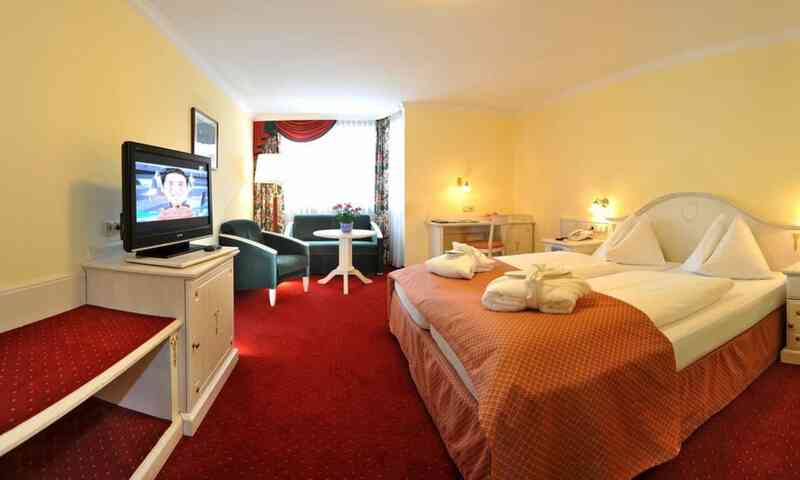 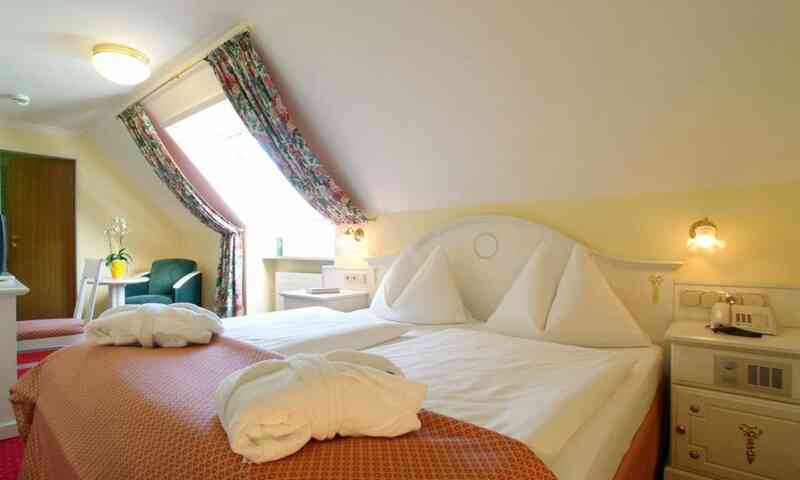 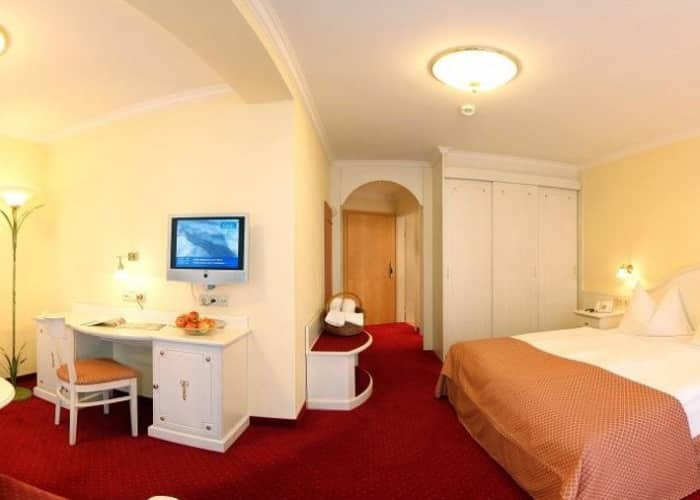 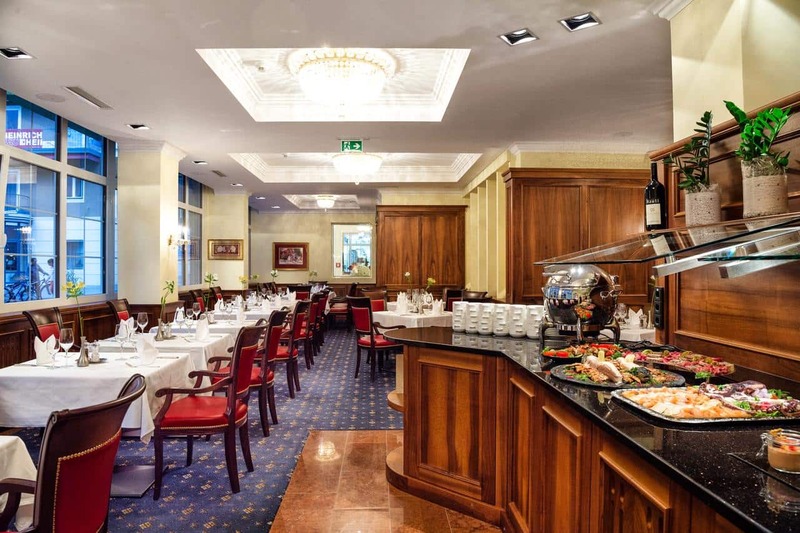 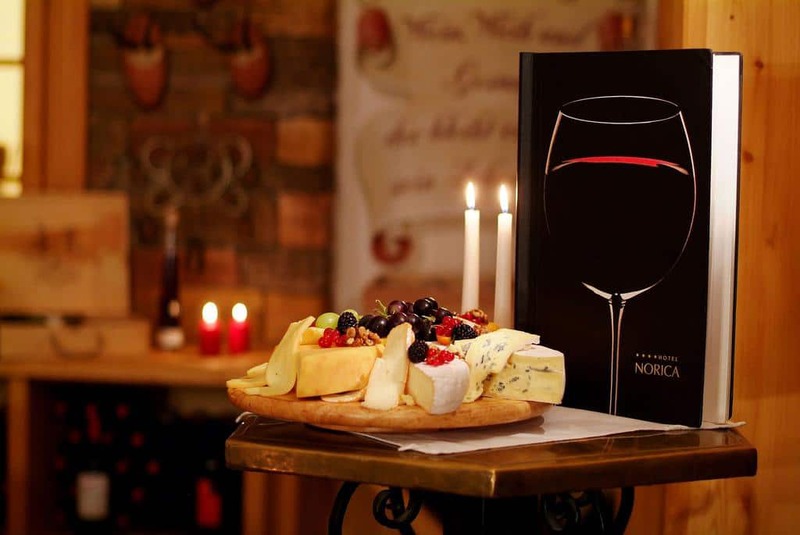 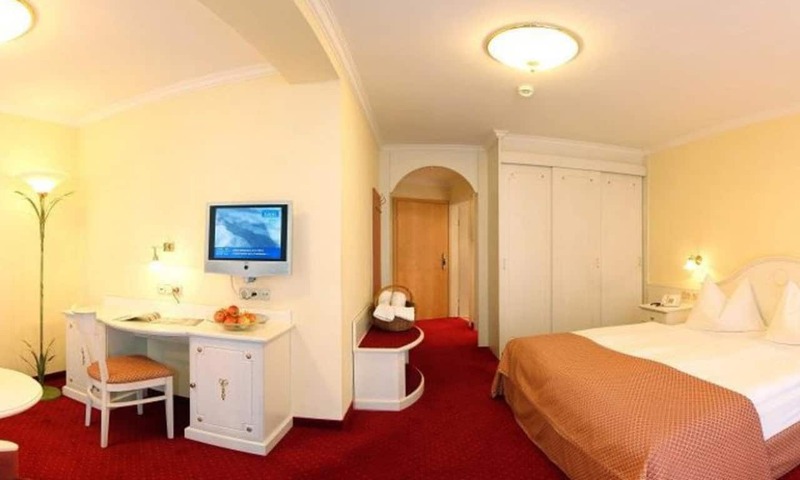 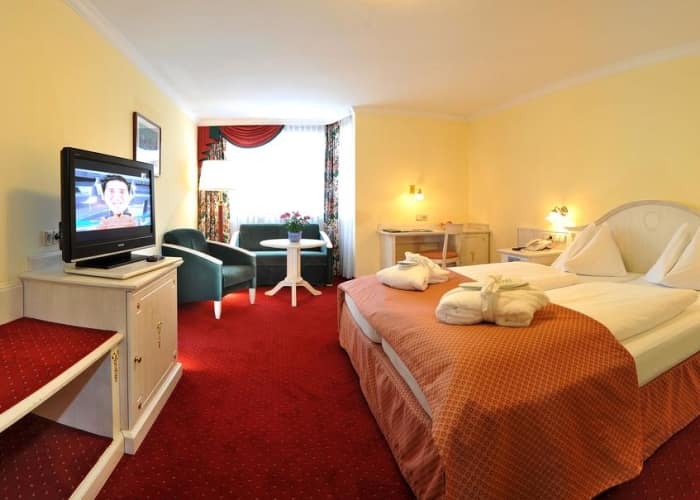 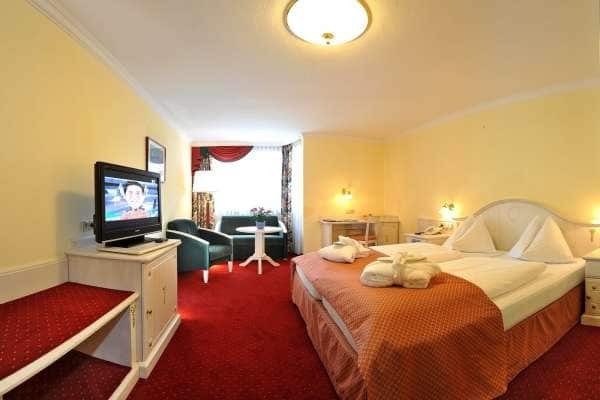 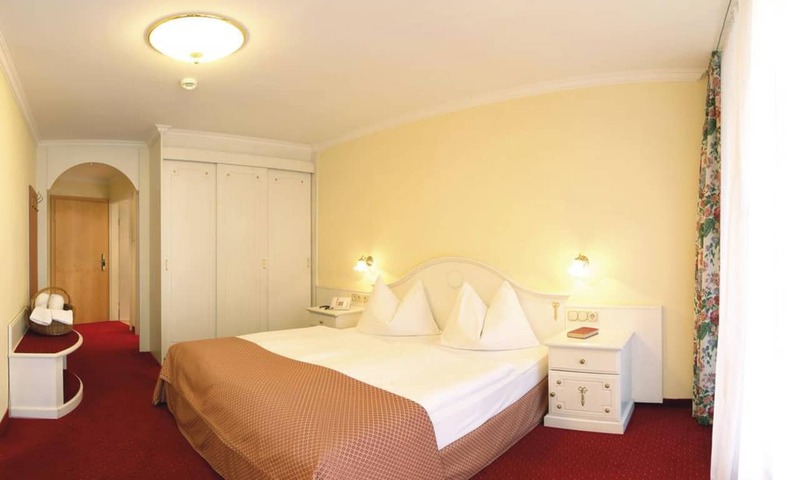 You will be spoiled for choice by the host of facilities on offer in the Hotel Norica. 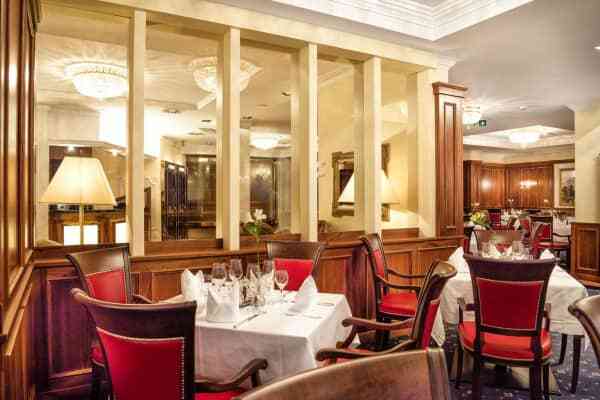 The wonderful restaurant serves local and international specialities, with a wide range of dishes to choose from. 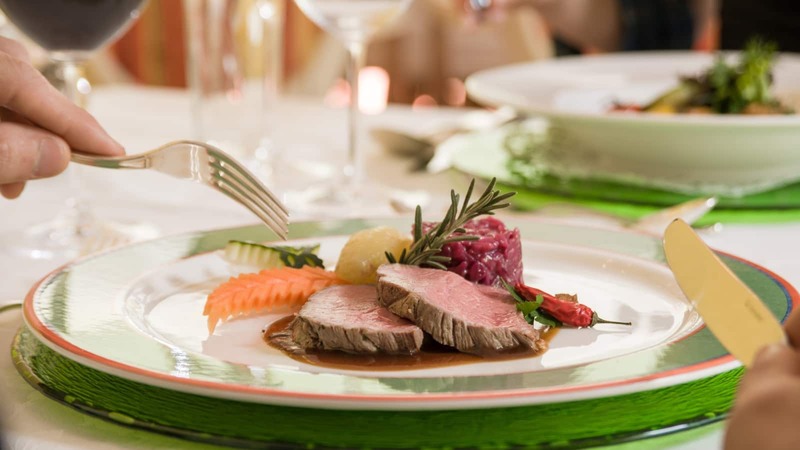 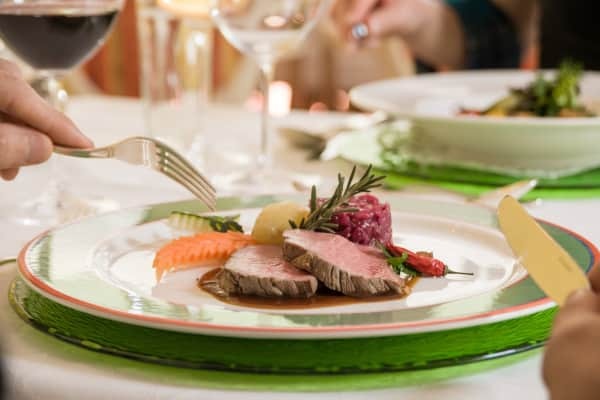 Delight your palate with a choice of meals on the 4-course evening menu. 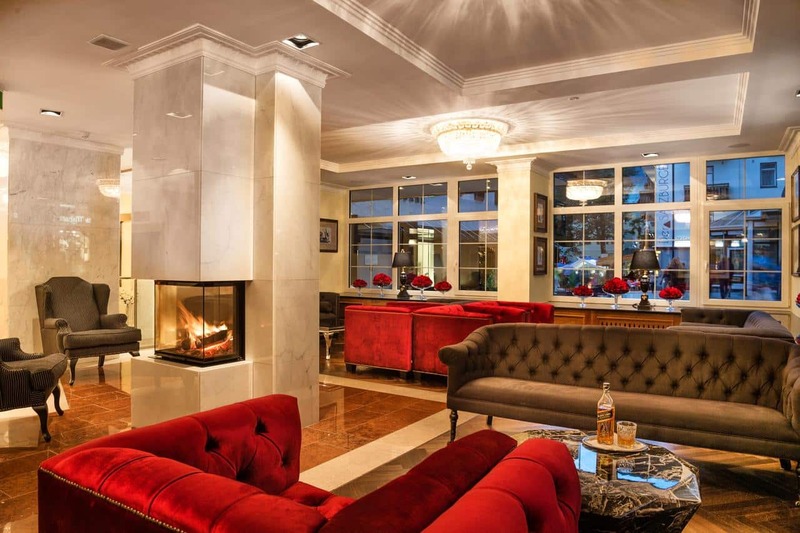 Live music is played once a week, so sit back and enjoy. 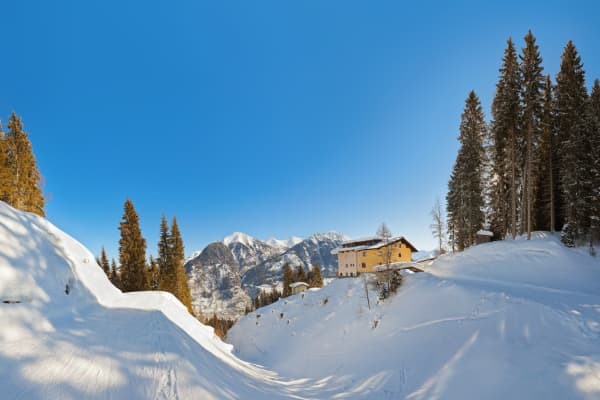 You’ll be in good hands during your ski holiday, with Norica’s excellent service and the convenient location: the ski bus stop is a 2 minute walk from the hotel and the nearest lift is a 10 minute walk. 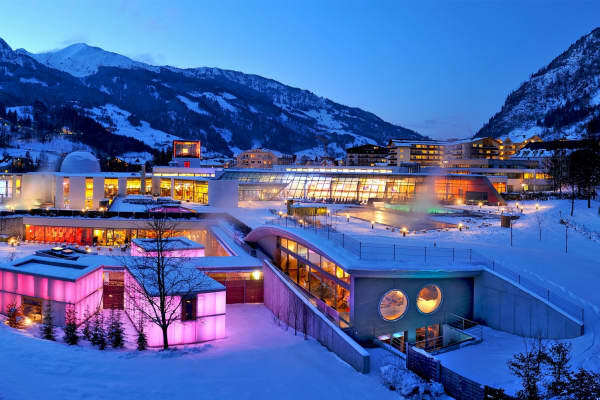 In the pedestrian centre of Bad Hofgastein, 400m from the nearest lift and ski school meeting place. 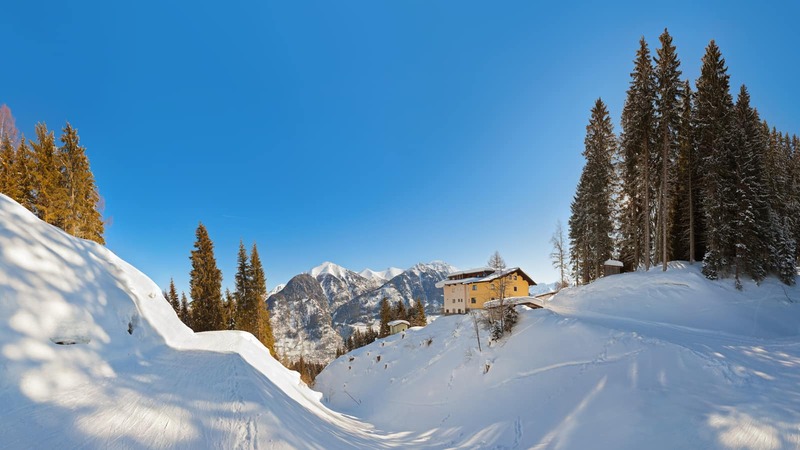 The ski bus stops 20m from the hotel.